WINDOWS, DOORS, TRIM AND MORE. 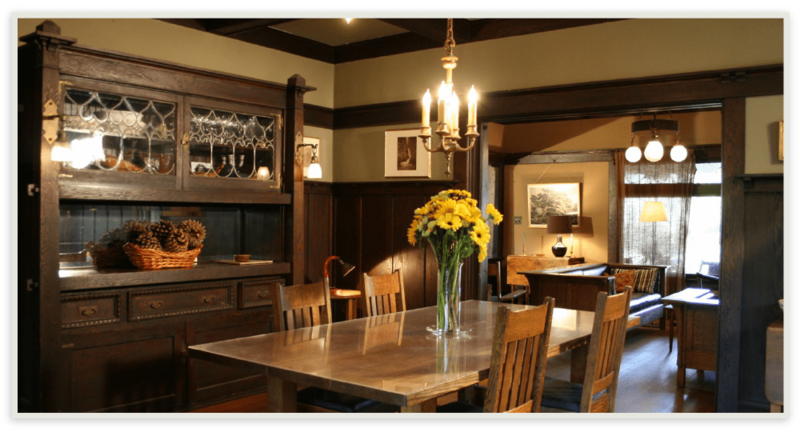 At Home Restoration offers on-site restoration of interior wood trim, doors & windows, kitchen cabinetry, fine furniture and more. 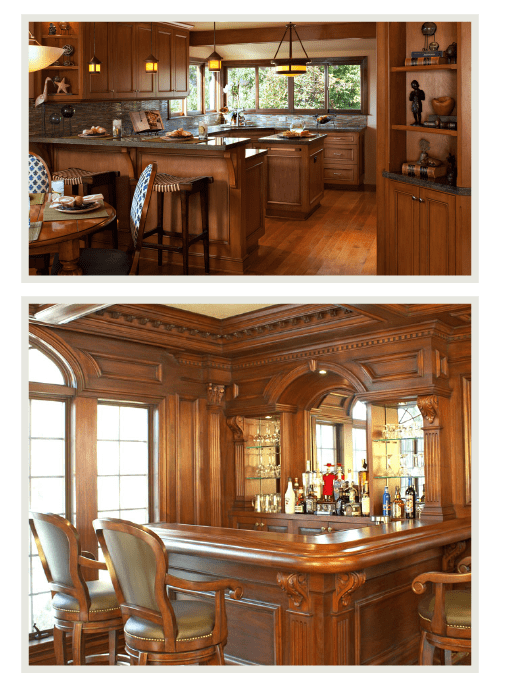 Whether it’s wood trim, furniture, cabinets, or fine antiques, whether it’s a simple touch-up, complete refinishing and just cosmetic repair. We work for homeowners, in addition to designers, contractors, commercial clients, in the Minneapolis-St. Paul Metropolitan area. On-site means we come to you, with all wood refinishing work done on your premises at your convenience. or complete this simple form.
" courteous, conscientious and meticulous..."
"I would recommend Jon to anyone.."